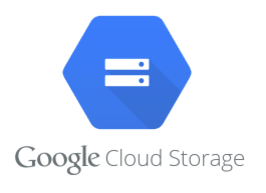 # Create a storage client. # TODO (Developer): Replace this with your Cloud Storage bucket name. # TODO (Developer): Replace this with the name of the local file to upload. # Upload the local file to Cloud Storage.